We have a renowned name in the field of Epoxy & PU Flooring having vast experience, expertise and many reputed client bases of industry all over the country. 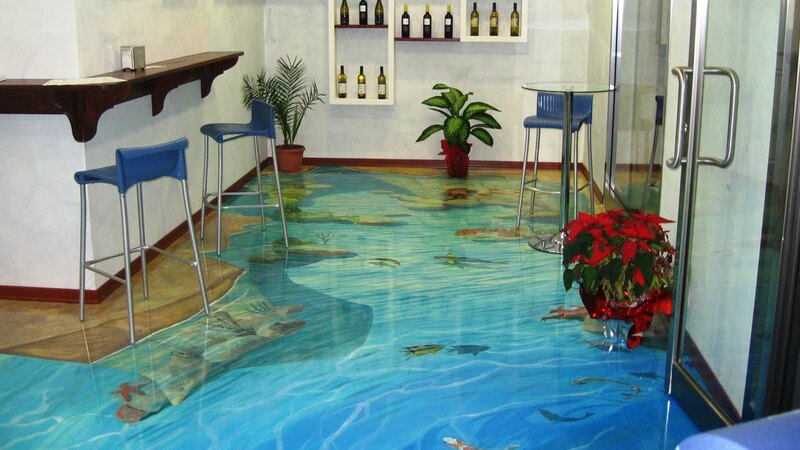 We are equipped with the latest technologies to provide quality Epoxy & PU flooring solutions and constant endeavor to customize solutions to specific requirement has always been a cornerstone of business policy. We are specialized in the application of epoxy floor coating: Epoxy Self-leveling, Epoxy Screed Mortar Flooring System on concrete floors. We provide a hard tough system which is antistatic, antibacterial, hygiene with easy to clean surface. We proved our core competence in epoxy applications on most challenging floors all over the country. DASH EPOXY appreciates the business opportunity provided by an organization and will strive to achieve its primary objective of customer satisfaction first.